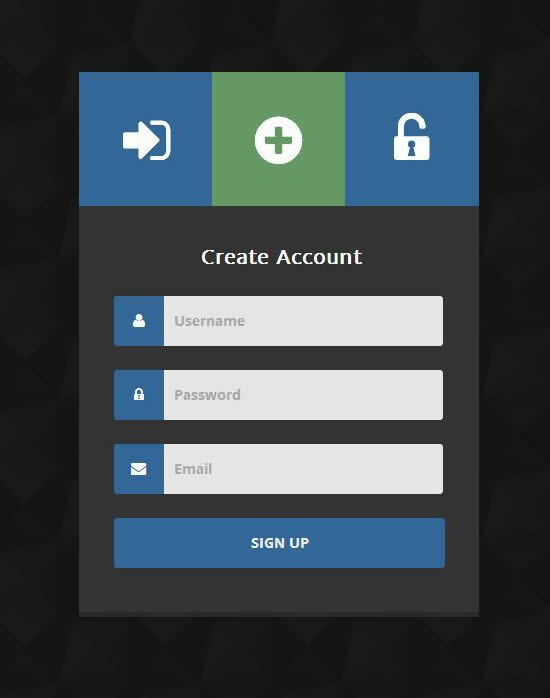 CSS login form templates created advanced CSS3 HTML5, some premium and free for fast download to use in your website and application. 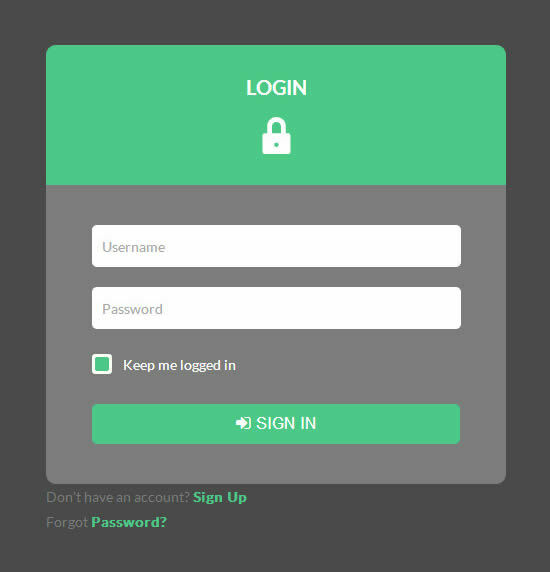 This beautiful hand-picked CSS Login Forms Templates enables you to make login page template and apply in as HTML form in addition to program code for login screen in PHP script as speedy and easily. 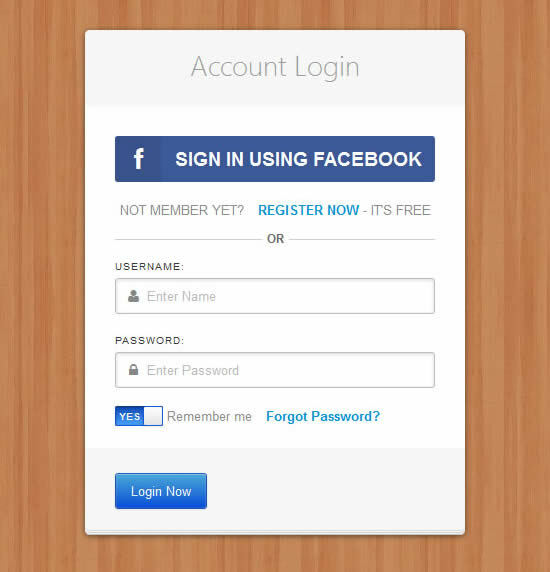 Login forms and registration, sign ups forms can be a great advancement for websites, such as shopping online sites and interactive websites for example social networking sites like Facebook login and most frequently Gmail loginÂ need a user to login into the website’s to give a customized practical experience or become a member of them by filling up online forms for his or her username and password to get into access to new member account. 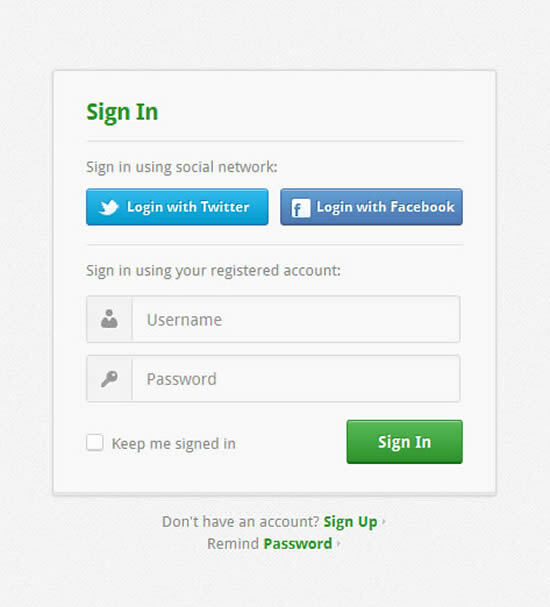 This can be a easiest example of good form design for simple login method can be done. The web developer can include additional tools like p***word encryption, access to the user profile in case they wish to edit their profile etc. Regardless what you see this is the pre made HTML, CSS forms made by front-end coders and provided for the open for free to use. You often get a Photoshop file (.psd), HTML files (coded) with CSS plus some opt jQuery validation or some different which can be a part of the login/register form design. 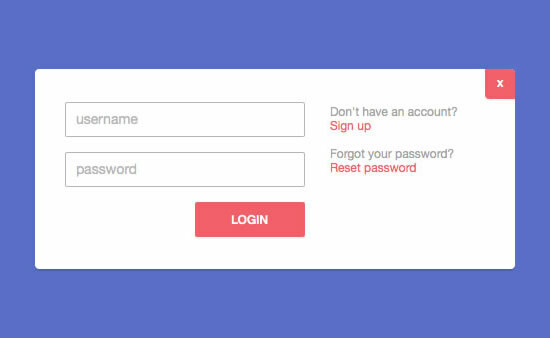 Here, you will see some free login form CSS templates will jump start your initial login form design â€“ even so for me personally feel premium are far better seeking on this collection. You can pick free if you feel validation isn’t vital. 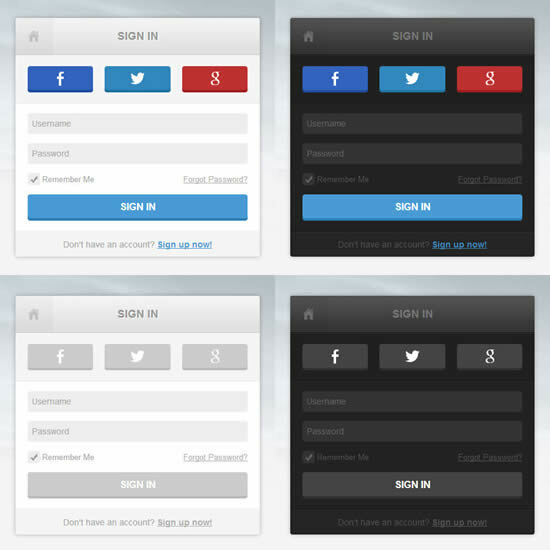 we simply up to now and included more login form designs. 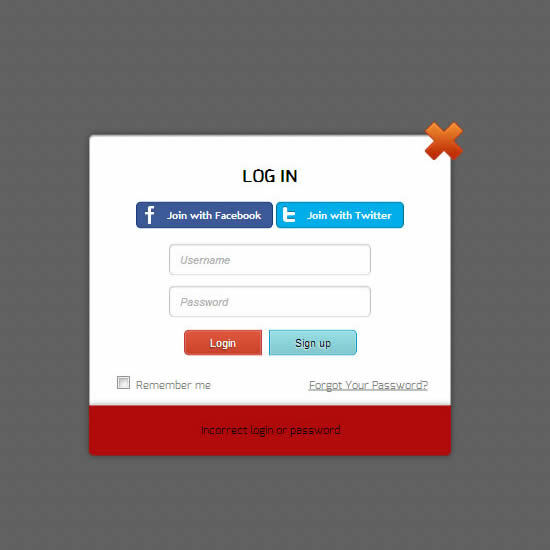 This can be our very first write-up about CSS Login Form Templates in CSS3 category. You should not neglect to mention this write-up with all the friends. Enjoy! 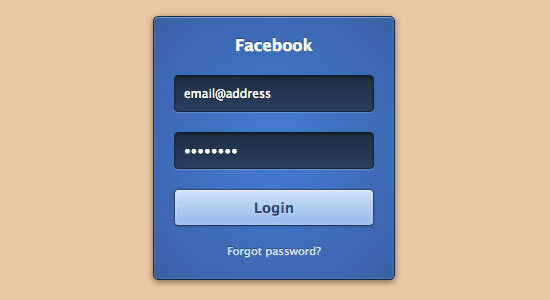 This is a simple login form coded in HTML5 and CSS3, which gracefully degrades in olders browsers. 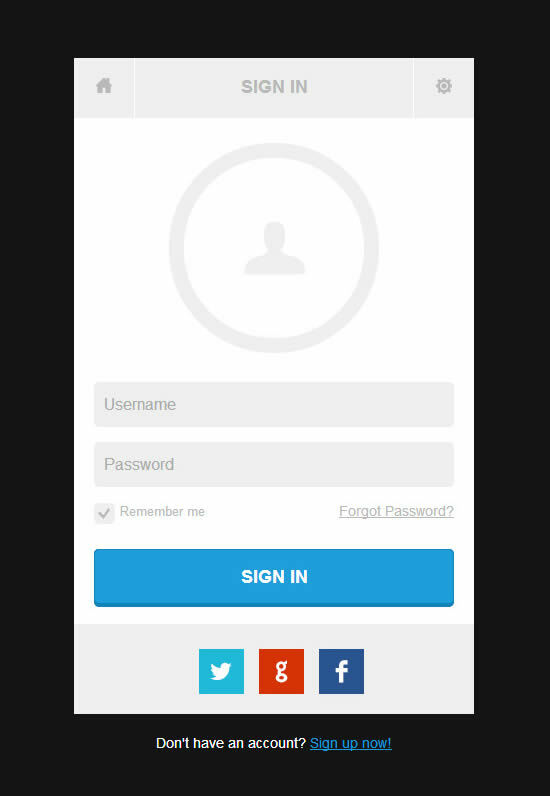 A simple style login modal interface form for your next app or website. 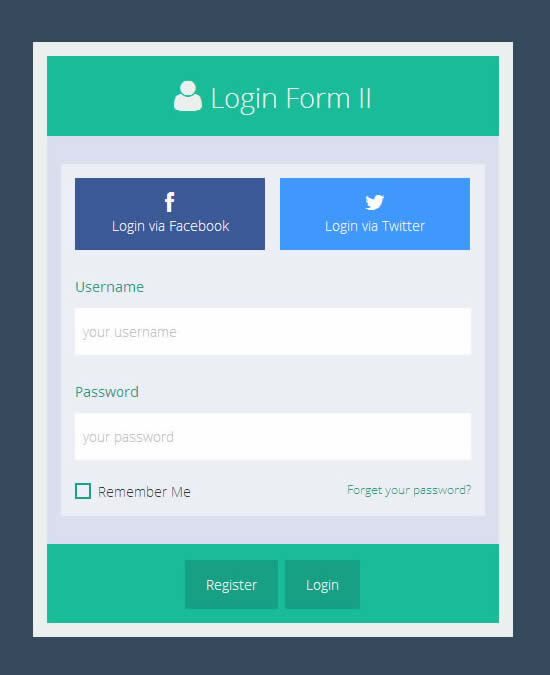 This is a minimal style css3 form with flat design along with simple html validation before login into the website. Nowadays, almost every web service, application, game etc. 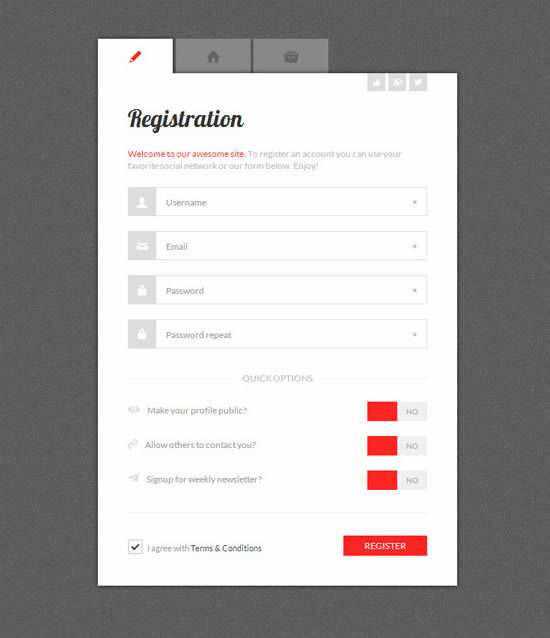 allows (or even requires) user subscription, which means they all need some kind of form for users to register and sign in. 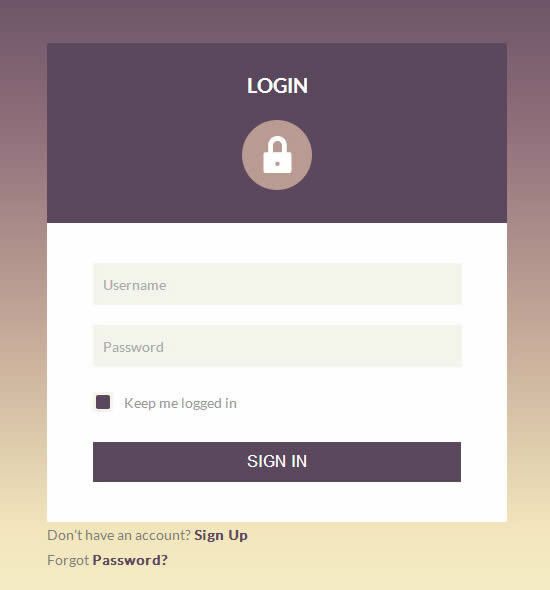 With this in mind, I tried to create a few different style modern and creative login forms using some interesting CSS techniques and HTML5 goodness. 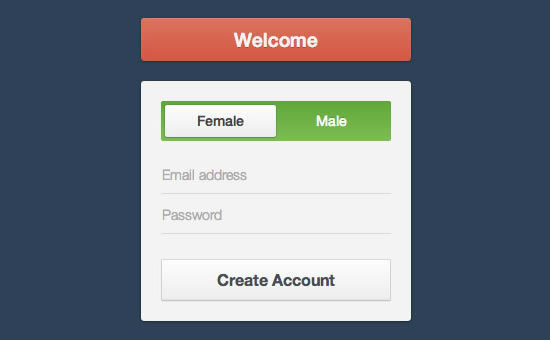 A complete registration form with a â€œgenderâ€ toggle switch, clean text inputs, and a fancy submit button, as well as the switch could also be used to toggle between sign-up and login. 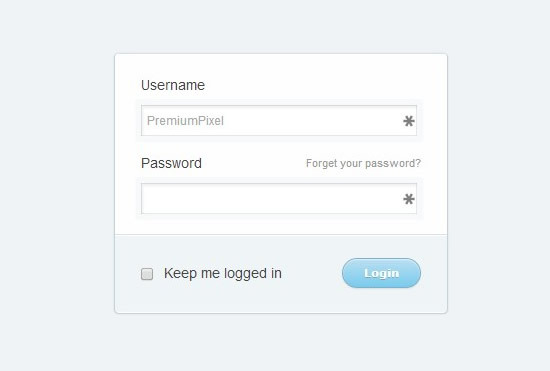 A pixel-perfect login interface, with a slightly textured button, a pop-out form with a slightly transluscent border, and beautiful icons for the username and password fields. 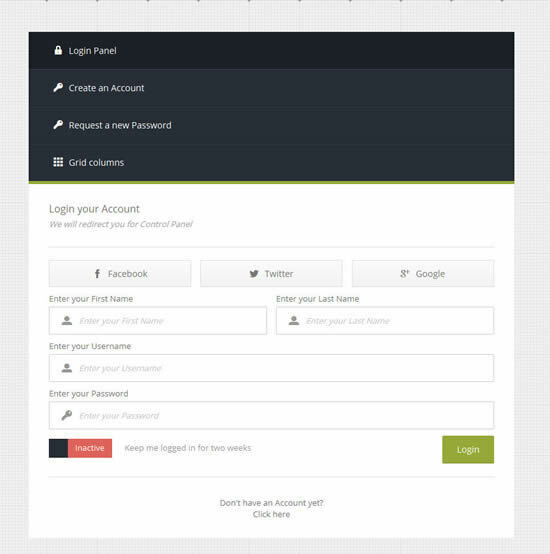 CSS Flat Form is a form with 3 options: login, register, recover password. 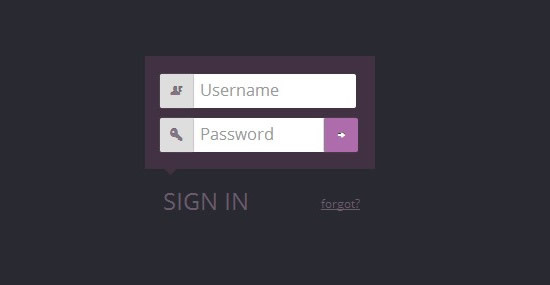 Day / Night Login Forms â€“ has the net and unique design. In the kit you get 2 folder with 6 forms. In two colors white and dark. As in the kit includes 4 style buttons. 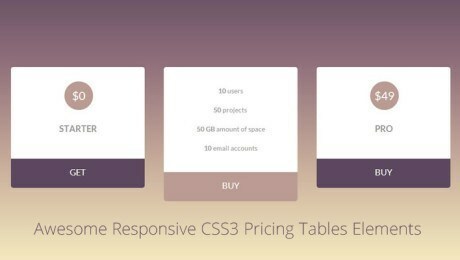 CSS3 Tabbed and Modal Forms is a four colors included, dynamic grid columns, 1300 icon fonts, fixed and modal forms, retina ready tabs with 5 animations style and fully responsive. 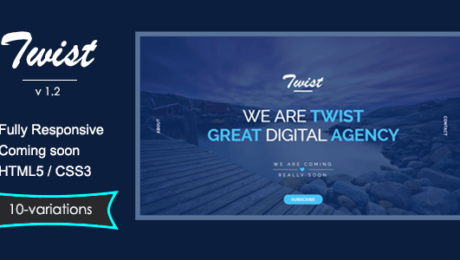 Slick and Clean Responsive Forms are made to be easily installed, modified and customized to fit your needs along with flexible styling options. 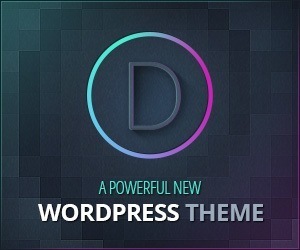 The pack contains 14 HTML5 and CSS3 Forms layouts for a quick use with 28 different setups. 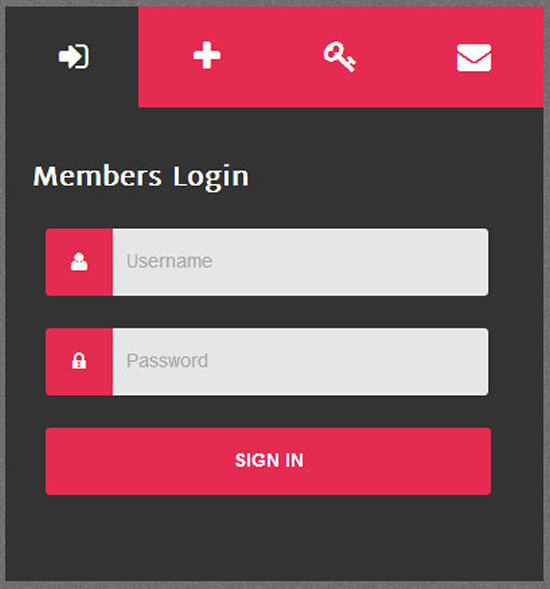 Killua is flat designed and fontawesome powered html5/css3 forms. Killua has 10 predefined color options and very easy to customize. 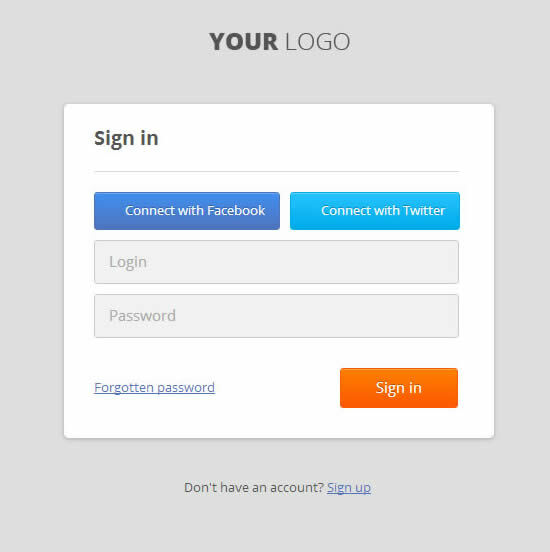 Save time and money by integrating these fully responsive login pages into your website! 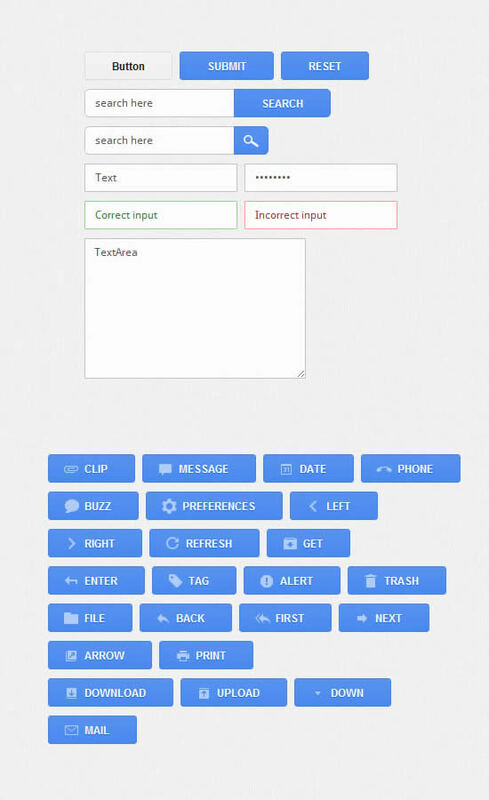 Formicon is a collection of flat forms built on Bootstrap 3.0. Its contains various forms and all forms have different stylesheet. HTML and CSS files are validated and well commented. It provides as a base UI for all form design. 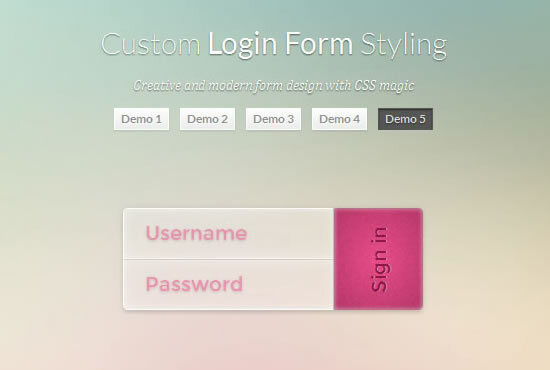 A Pure HTML5/CCS3 Login and Register form design pack with forgotten password form as well. 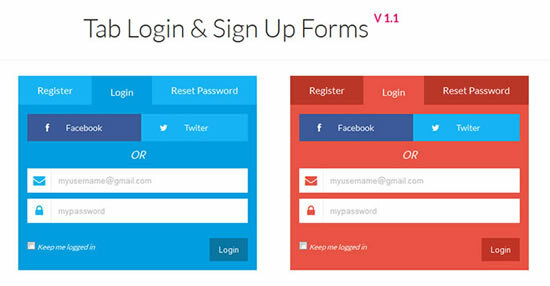 Elegant forms pack is clean and simple design 7 HTML5/css3 forms with 5 color themes, all forms is fully responsive and supported Major browsers. 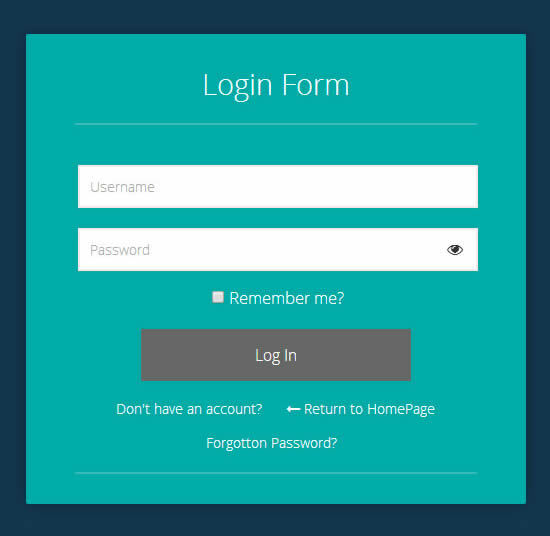 This forms pack contains Application, Checkout, Contact, Login, Register, Reset and Subscribe forms. 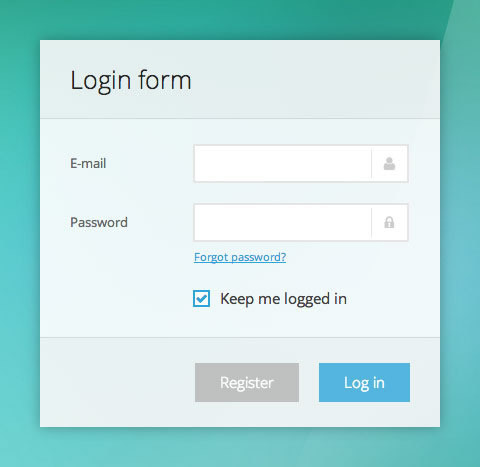 Clean and usable login & register form is for every developer. Itâ€™s very fast pure CSS. Error handling states, social buttons and forgotten password state is in there.